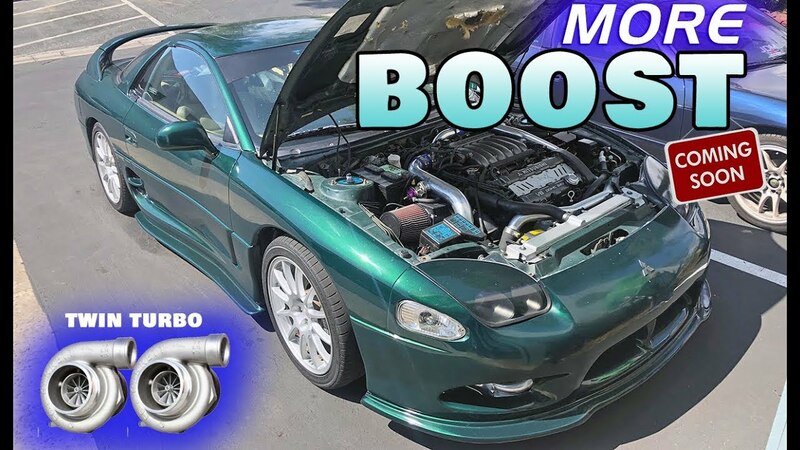 WATCH: GETTING THE VR-4 READY FOR MORE BOOST! 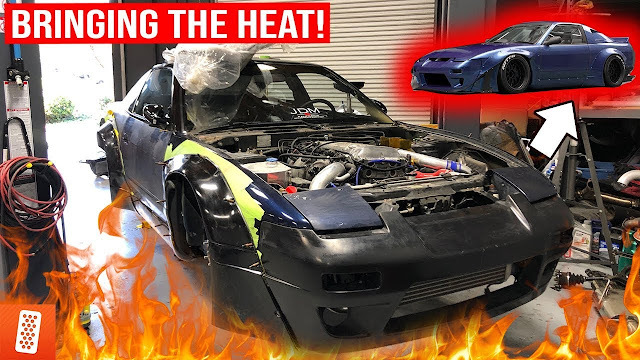 WATCH: The giveaway 3000gt VR-4 really is coming along! In order to make sure everything is nice and tight for the winner of the giveaway, we put brand new spark plugs in the car, and boy is it a lot more work than you would imagine! None the less we got it done, and changed a few other things.. You don't want to miss it!